Could anyone tell me what "luftpost" means? 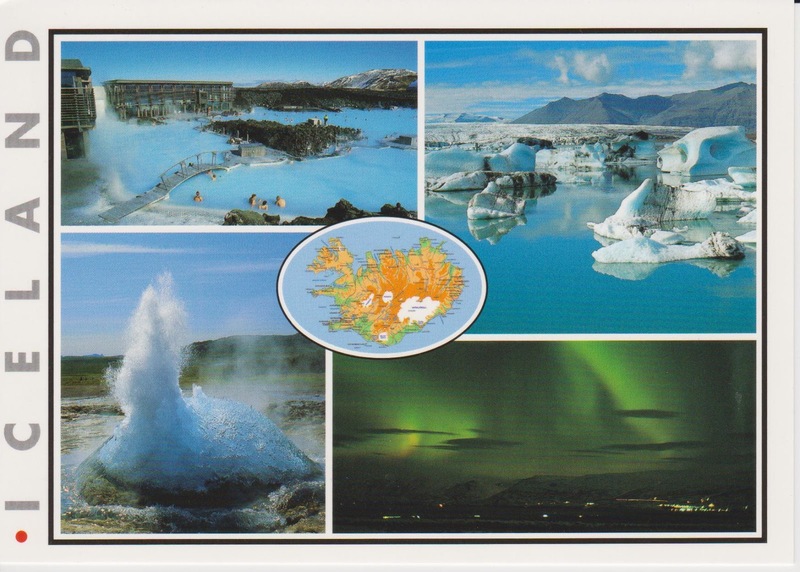 My pal enclosed lots of pictures and a postcard from her trip this summer to Iceland, and they're all beautiful! Here is the postcard. I think this is my first postcard from Iceland.! XD I'm a BIG fan of hot springs, so I'd LOVE to go to this outside hot springs on the upper left picture in the postcard. Looks so nice!!! The northern lights in the postcard (right bottom) is so beautiful. When I was living in Canada, I saw beautiful northern lights every winter. I miss them so much! It was like a treat in the cold winter over there. :D Have you seen the northern lights? This wonderful letter and the handmade card is from my pal in the U.S. 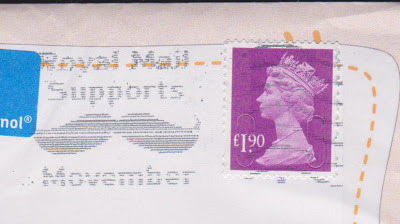 Cute stamp from UK! :D I love the mustache! By the way, what does "Movember" mean??? 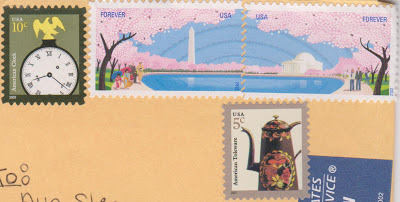 What lovely mail! 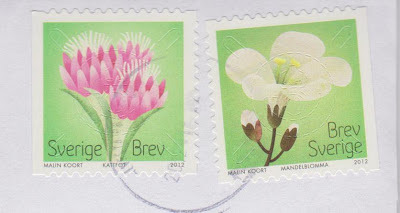 Love the stamps too and the beautiful card of Iceland. 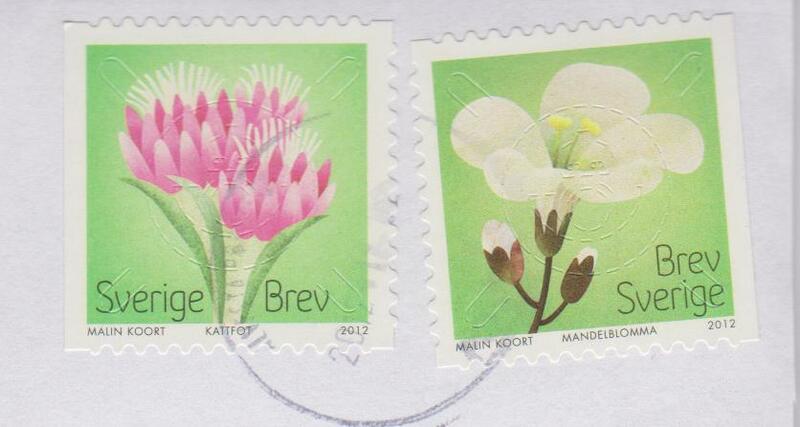 Oh, Luftpost = Air Mail. I didn't think that it would take this long for a package to travel to Italy, so I'm a little worried. Hope you will get it soon! !